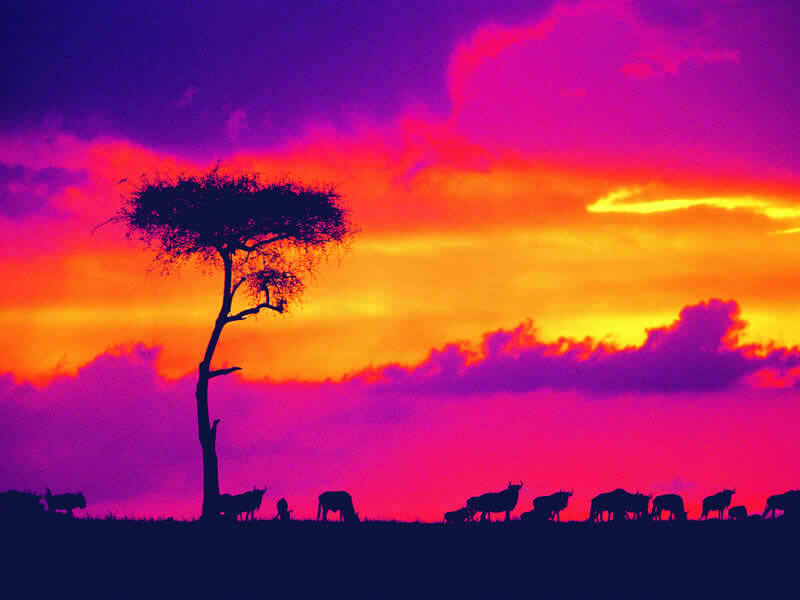 It’s fair to say that Mother Nature was feeling generous when she dished out Africa’s charms. 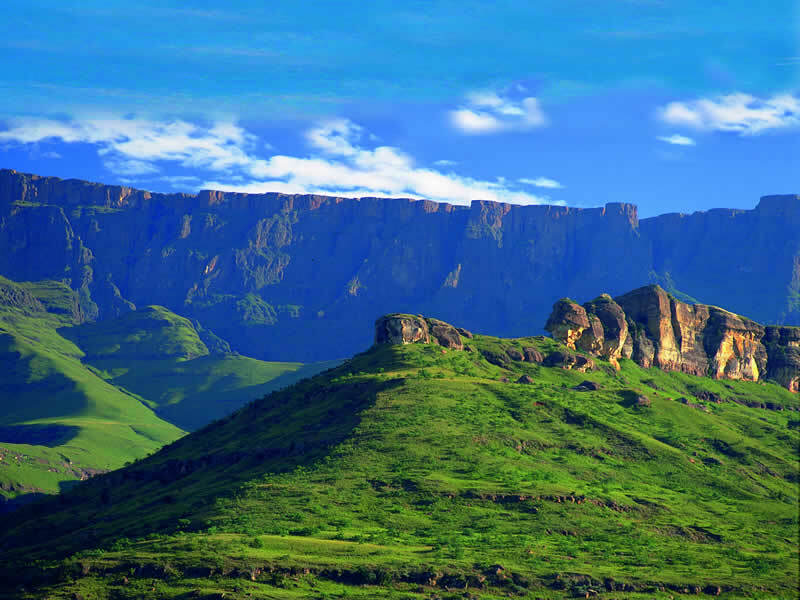 With expansive deserts, sky-scraping mountains and wildlife-filled plains, this huge continent is teeming with natural beauty. Add in a sprinkling of multicultural cities and captivating communities, and you won’t find anywhere better in the world. A holiday to Africa gives you the opportunity to see some of this vast land – but an Africa tour lets you really get under its skin. Whether you want to go on safari in Kenya’s Masai Mara, drive the famous Garden Route in South Africa, or have the best of both worlds with a safari and beach multi-centre holiday, the possibilities are endless. 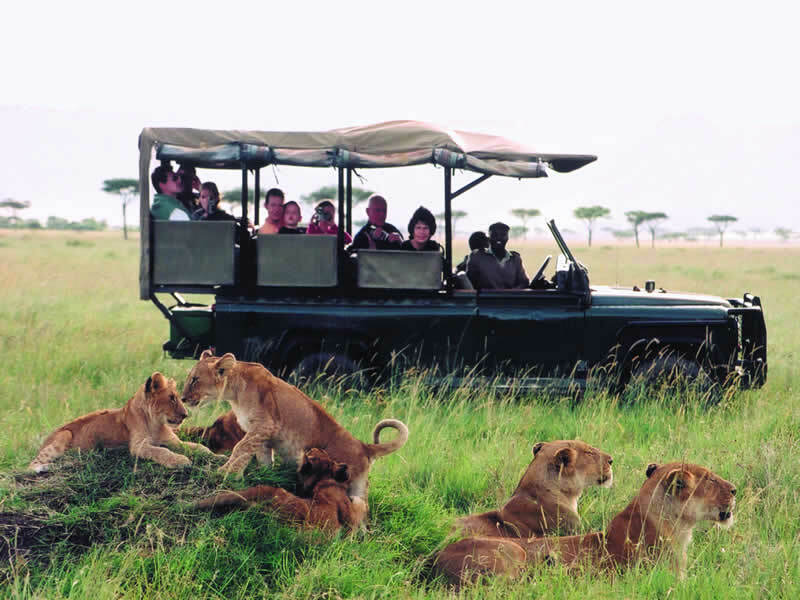 You can choose from a vast array of Africa tours across several wonderful countries, including South Africa, Kenya and Tanzania. 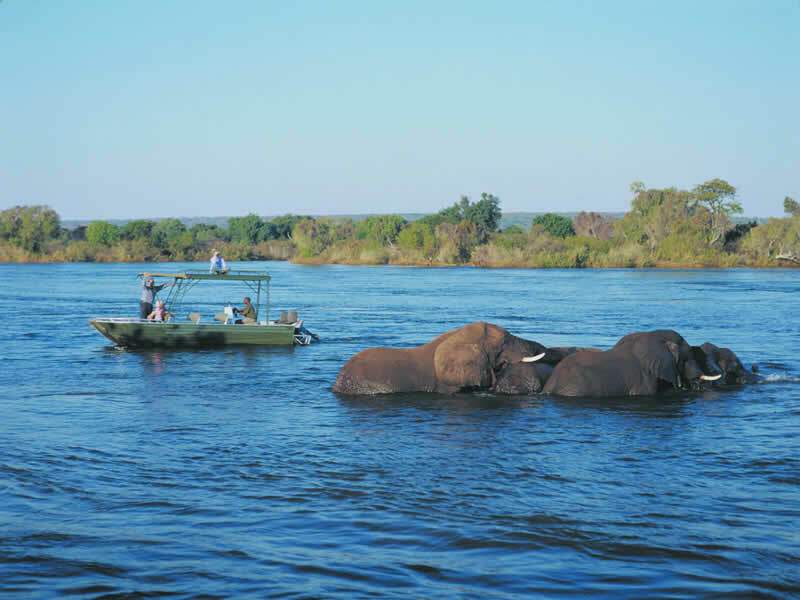 Look out for the ‘Big Five’ on safari in South Africa’s Kruger National Park, sail along the waterways of the Okavango Delta in Botswana, or see the spectacular Victoria Falls. Feeling energetic? Take a look at our tour to Mount Kilimanjaro for a trip that’s both challenging and rewarding. When you book an Africa tour with Travelbag, everything is easy. 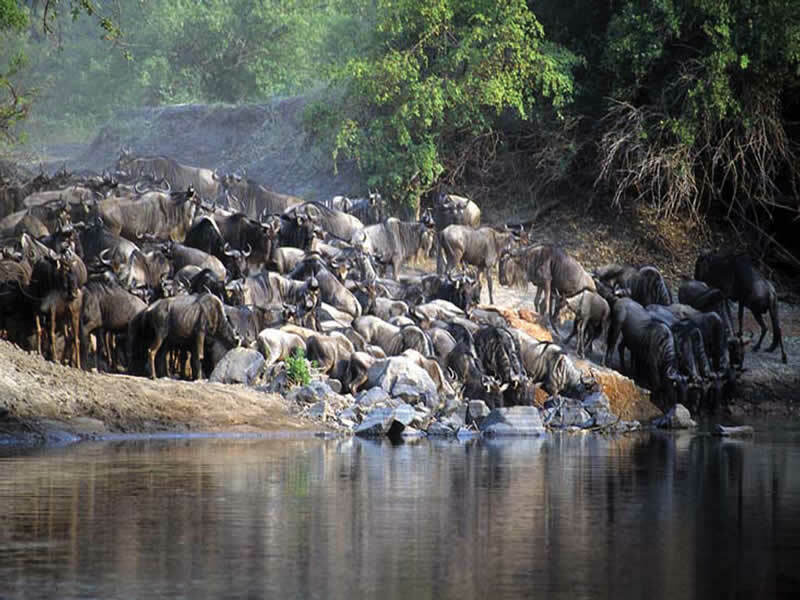 We’ll compile a detailed itinerary for you, including safaris and national park visits. Plus, we’ll book all your accommodation and transport. 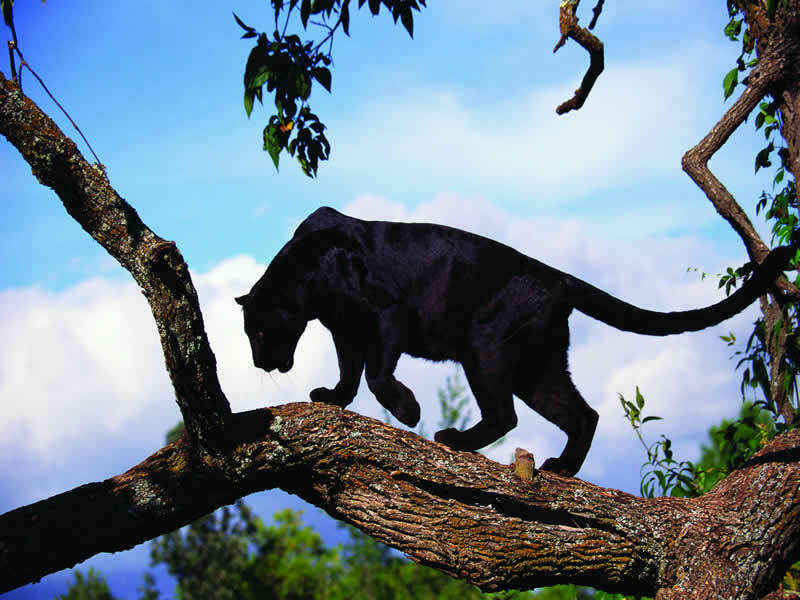 All you need to do is speak to our experts, pick the right tour for you, and let your African adventure begin. Experience the Africa holiday you have always dreamed of by booking a tour with Travelbag, where you will be presented with a variety of tempting options across South Africa, Kenya, Botswana, Namibia, Tanzania, Zanzibar, Zambia and Malawi. 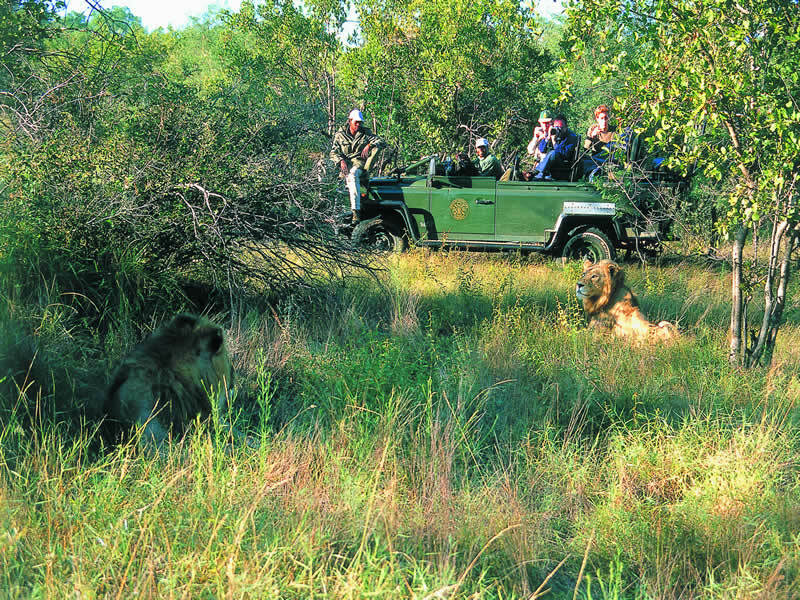 Come face-to-face with lions, giraffes and hippos on a breathtaking safari tour, enjoy the freedom of an independent tour, allow our friendly and passionate guides lead the way on an escorted tour, or opt for something more romantic with a small group tour of no more than sixteen people – Travelbag has the Africa tour to suit you. Our travel experts are on hand to provide useful insights and detailed information about Africa holidays and the best deals to help you book the most suitable trip. For more information about Travelbag’s excellent range of Africa tours, call 0203 944 2201 to chat with one of our knowledgeable travel experts about creating the perfect Africa holiday for you. 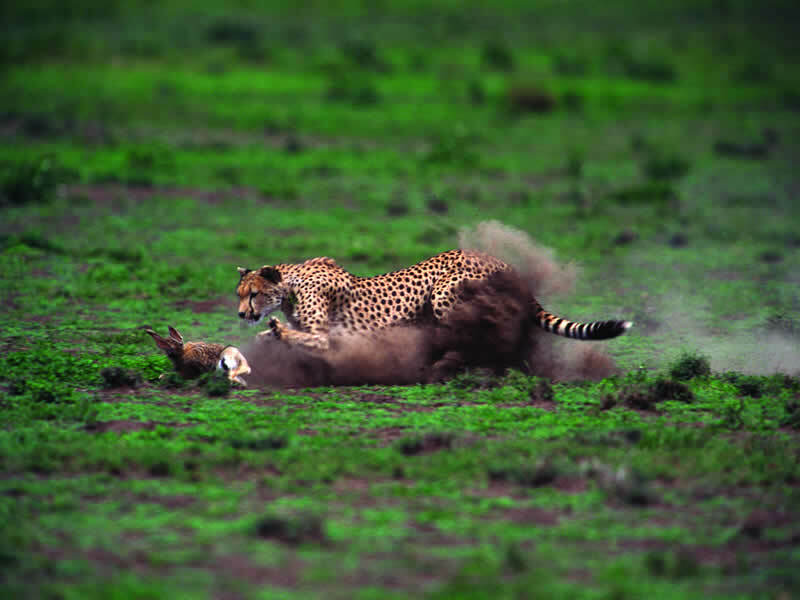 Meet Africa’s notorious ‘Big 5’ - Go in pursuit of the renowned ‘Big 5’ of lions, elephants, buffalos, leopards and rhinoceroses with an unforgettable safari tour in South Africa, Kenya, Botswana, Namibia and Tanzania. Fly over the mighty Victoria Falls - Known locally as the ‘The Smoke That Thunders’, Victoria Falls on the border with Zambia and Zimbabwe is a spectacular sight, particularly when viewed from above in a helicopter. Float across the breathtaking Okavango Delta - Silently cruise the ever-changing waterways of Botswana’s Okavango Delta, an area rich in exotic wildlife and unique scenery, inside a traditional ‘Makoro’ canoe. Be at one with nature - Drift into a slumber to unmistakable sounds of nature with an unforgettable stay right in the heart of Kenya’s Masai Mara National Park. 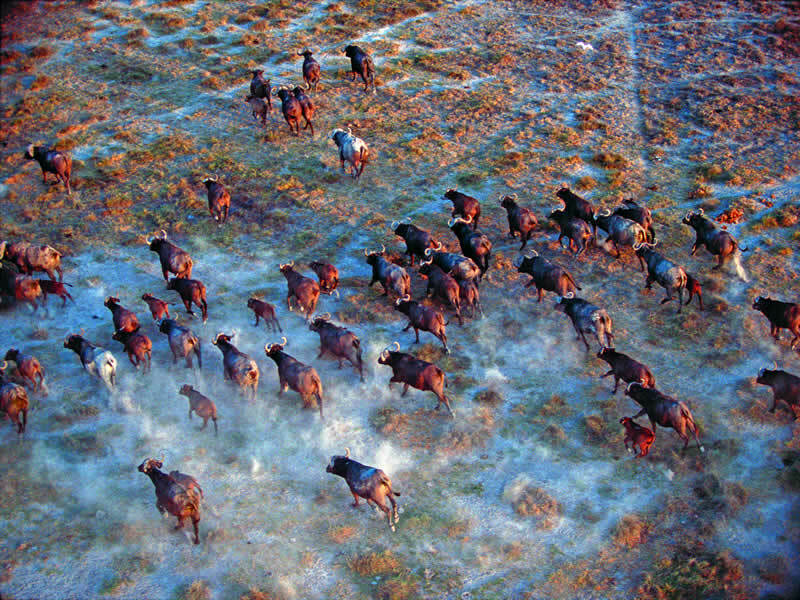 Watch the ‘Great Migration’ of the Serengeti - Traverse the renowned Serengeti in Tanzania, where you may be lucky enough to witness the incredible annual migration of millions of wildebeest. Stand on top of Table Mountain - Set in the shadow of the magnificent Table Mountain, a Cape Town tour offers you the chance to enjoy stunning views from the top of the plateaued peak. Visit another world - Discover a land unlike any other in Africa with a visit to Botswana Makgadikgadi salt flats, where the stark, other-worldly scenery will captivate you. Play in the sands of Namibia - From some of the world’s deepest canyons to the world’s highest sand dunes at Sossuvlei, Namibia is home to some of Africa’s most unspoilt landscapes. Relax on Zanzibar’s brilliant beaches - Stretch out on some of Africa’s very best beaches on the island of Zanzibar, where lagoons, pearlescent sands and relaxed resorts can be found. 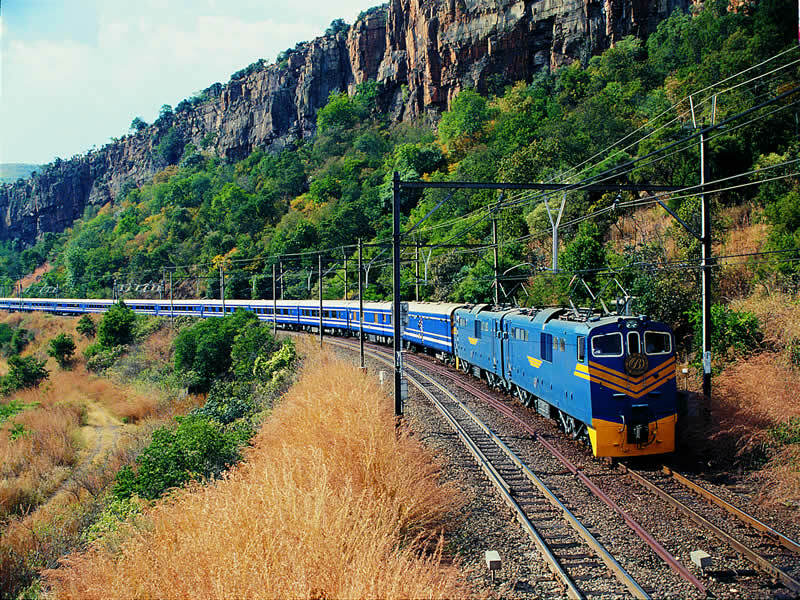 A land of diverse contrasts, a South Africa tour could see you admire the views from Cape Town’s Table Mountain, come face-to-face with the ‘Big 5’ at Kruger National Park or traverse the picturesque Garden Route. Nature takes centre stage in the wildlife abundant Botswana, where a tour will take you to the spectacularly evolving Okavango Delta, the mighty Chobe National Park and the eerie Makgadikgadi salt flats. 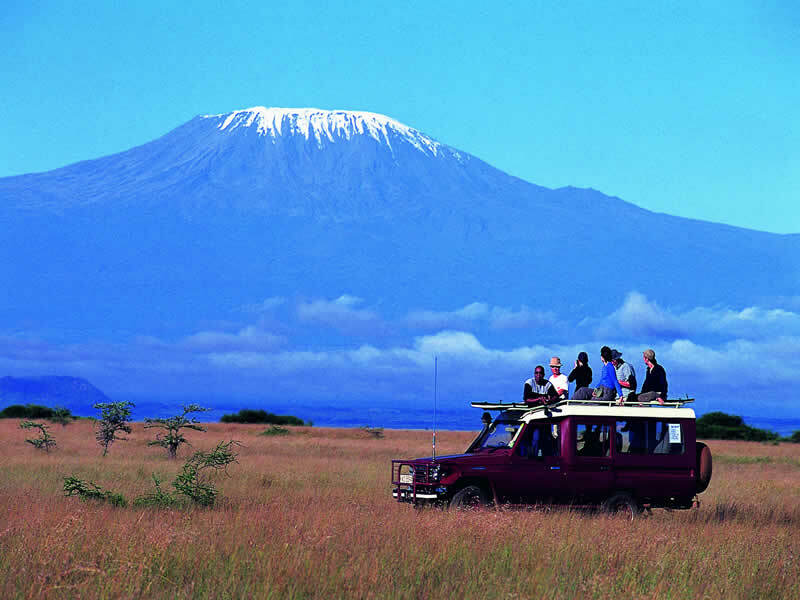 Gaze across the vast open plains of the Serengeti or peer into the Ngorongoro Crater, a Tanzania & Zanzibar tour combines some of Africa’s most beautiful locations. Sleep in the presence of exotic wildlife on the Masai Mara, be dazzled by the shimmering pink waters of Lake Nakuru and go on a game drive through Amboseli National Park, Kenya is world waiting to be discovered. Explore the sands of Namibia, a stark land that straddles two deserts to create striking vistas of perfect skies meeting untouched landscapes.